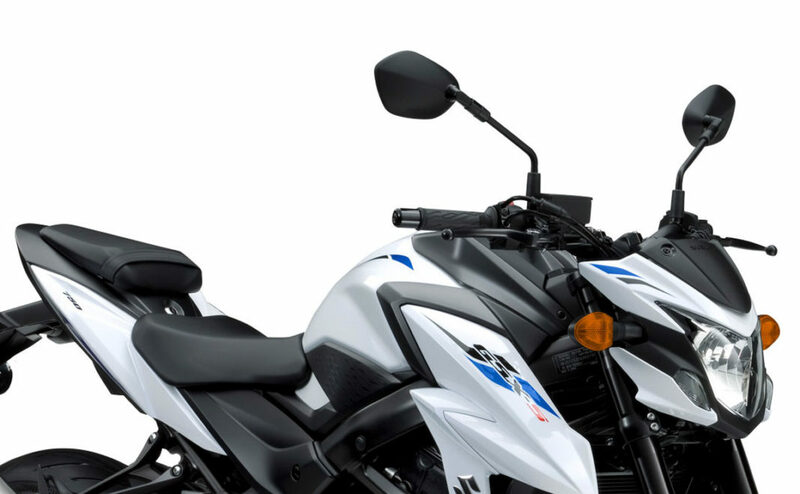 We already have reported that Suzuki Motorcycle India Pvt Limited (SMIPL) is planning to get a better hold of the two-wheeler segment in India. The Japanese two-wheeler maker sold a total of five lakh vehicles last year. Suzuki’s sales have mostly been driven by their popular 125 cc scooter Access and the Gixxer 150. There is no doubt that Suzuki is betting big on the scooter market but also has plans to update its motorcycle range as well in order to achieve bigger sales numbers in 2019. That is also the reason why Suzuki will launch not one but a total of four new sub 250cc motorcycle in 2019. We already have reported that Suzuki will launch the updated Gixxer 150 and the faired Gixxer SF 150 in India. You can expect the updated Gixxer series to get new design cues, as well as additional features, are never seen before. 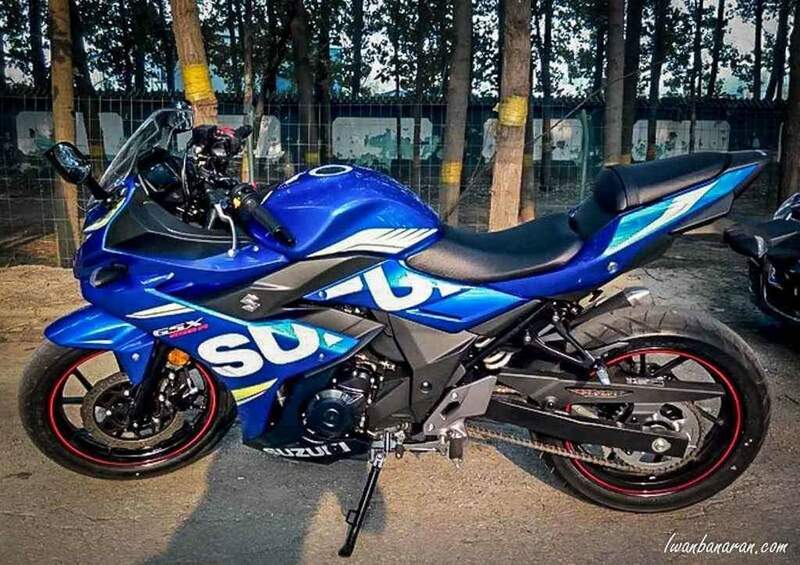 The 2019 Suzuki Gixxer will get a sportier as well as the sharper bodywork. Expect the 2019 Gixxer 150 to feature a sharper LED headlamp, updated digital instrument cluster that will provide more information to the rider, split seats and redesigned exhaust setup. The motorcycle will retain the braking and the suspension setup from the current unit though. 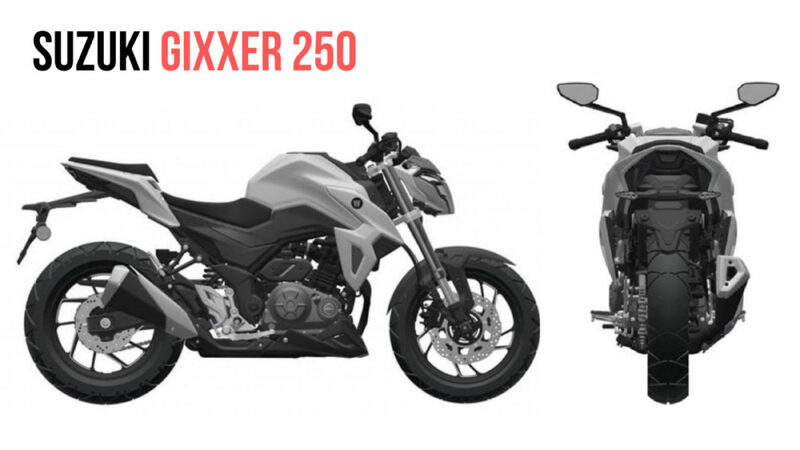 Just like the naked streetfighter variant you can expect the Gixxer SF 150 to also get identical updates to it as well. Both the 2019 Gixxer and the Gixxer SF 150 will be powered by the same 155cc air-cooled engine. The engine comes mated to a 5-speed gearbox. However, there is a fair chance that the new engine would be BSVI ready unit and it could produce slightly more power and torque output than the current unit. Besides the Gixxer 150, Suzuki also has plans to introduce the new Gixxer 250 in India to lock horns with the Yamaha FZ25 and the TVS Apache RTR 200 4V. The Gixxer 250 will take its styling cues from the DR300 built by Hajou, Suzuki’s Chinese partner. The motorcycle is expected to feature an LED headlamp, digital instrument cluster, and split seats. A recently leaked patent image revealed that the upcoming motorcycle will be powered by a basic air and oil cooled engine to keep the prices competitive. Although the motorcycle power figures are not revealed expect it to produce power in between 20-24 PS range. The Gixxer 250 will also get disc brakes on both the front as well rear wheel and will likely also receive a dual channel ABS as standard. Suzuki will also introduce a faired version of the Gixxer 250 as well to compete with the Yamaha Fazer 25. The motorcycle will share almost all its parts with the naked streetfighter but will get an additional full fairing.